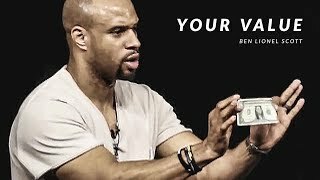 Struggles, challenges and setbacks offer you more value than any other time in your life. 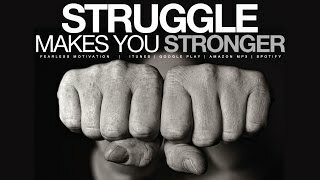 You cannot grow without struggle. You can not get STRONGER without resistance. Think about a time in your life that may have been hard, but forced you to become better. Be grateful for the struggles and work on yourself to ensure you overcome them and end up stronger and better as a result. 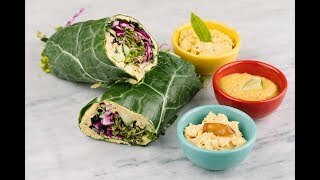 This video is a little silly (you might want to skip forward until about 1:15), but the recipe is excellent. 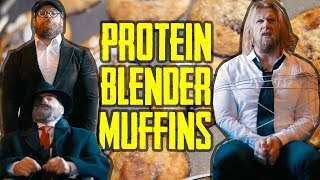 You use a blender to mix up the ingredients and then just pour into muffin tins and bake. I hope this video helps get your week off to a great start! You got this! 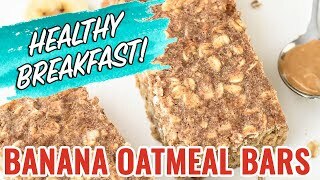 I wanted to share this Oatmeal Breakfast Bar recipe since so many of you are in a rush in the morning. If you make these in advance for the week, you can just grab-n-go and feel confident knowing they have the right kind of carbs, high-quality protein, and healthy fat. They're easy to make, can be frozen for up to four months, and are great for snacks too! Enjoy and stay active this weekend! 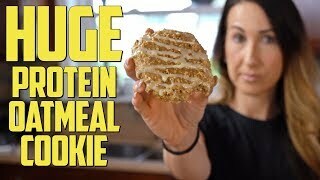 Here's a really great Protein Oatmeal Cookie recipe that I think you all will love. Have a great weekend and stay active! 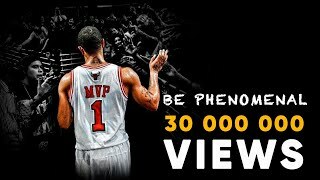 I hope this inspirational video helps get your week off to a gret start! 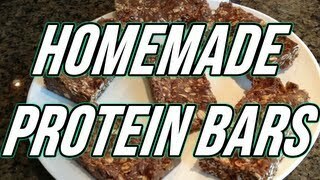 Here's a great recipe for home-made protein bars that call for just 4 ingredients! And the ingredients offer an awesome balance of high-quality protein, the right kind of carbs, and healthy fat. You'll find the recipe below - enjoy! I hope these amazing before and after transformations inspire you to get your week off to a great start and stay focused on the program. You got this and we're in this together!